The ‘In to Win’ Reward Scheme is now in its fourth year! 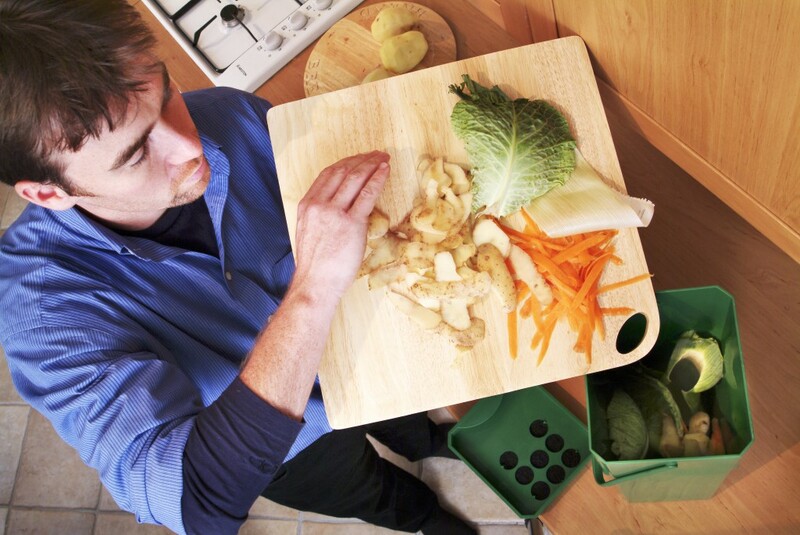 It aims to get more Northamptonshire and Warwickshire households recycling more of their food waste. Thousands of homes throughout both counties have access to a food waste collection as part of their kerbside recycling scheme. If you have a food waste caddy or bin at home, you could win fabulous rewards simply by using it! Being ‘In to Win’ is so easy! Simply register online to claim your welcome pack. Inside you will find an ‘I’m in to win’ sticker to apply to the top of your food waste caddy or food waste bin as well as helpful recycling information. All you have to do to have a chance of winning is regularly participate in your food waste collection. The In to Win Project team will randomly pick a registered recycler from each Borough or District Council each month across all participating areas to win the reward of their choice! If you haven’t recycled your food waste before, now is the perfect time to start. Ask your local council for a food caddy and get recycling. 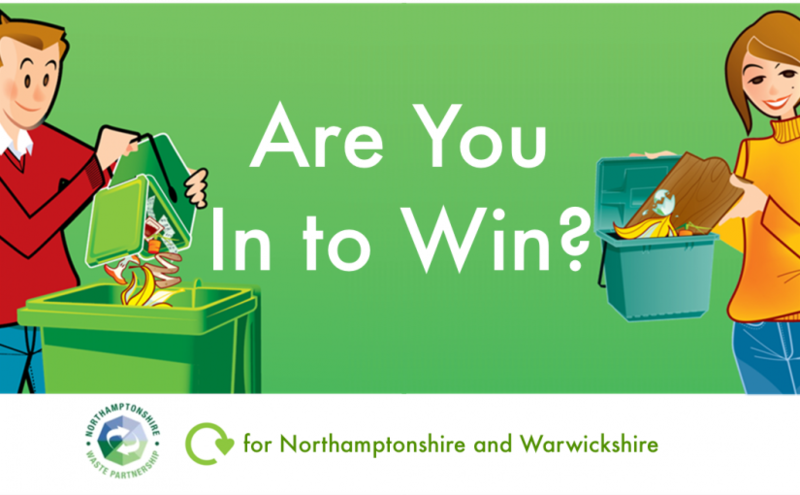 Visit the Northamptonshire and Warwickshire information pages to find out how the Feed Your Caddy competition operates in your area. Need a replacement sticker for your bin? Email us your address to nwp@daventrydc.gov.uk and we will post one out to you. If you no longer wish to be in the competition email us at nwp@daventrydc.gov.uk and we will remove your details. The Feed Your Caddy campaign is run by the Northamptonshire Waste Partnership and is funded by a grant from the Department of Community and Local Government.